This week’s installment brings us an interview with the folks behind the Prosthetic Lizard Homes – Renee Davies, Cris de Groot and Martin Boult. They’re from slightly outside the architecture community (and we love it!) and have developed a really provocative entry. Check it out here! – Firstly, we’d like to talk with you about your beginnings. How did you become interested in exploring the space between humans and other species? Where would you say your work began and are you where you thought you’d be? Where do you feel that you’re going? My first interest in exploring the space between humans and other species actually started when I was about 12 years old when I entered a local wildlife tv show competition to design an animal that would live inside a light bulb and its associated life-cycle! Since then, my dual degrees in ecology and landscape architecture have meant that I am continually exploring the blended realms between human and other species. I have always been inspired by the resilient and often rebellious way that other species interact with and adapt to our human built environments and (in our general arrogance) our under-estimation of the potential of inter-species collaboration and co-habitation. This to me has always been a territory which warrants further exploration. My project started out after a visiting herpetologist to the recently completed living roof that I had helped design and implement made a passing comment that they thought it “looked like a great place for lizards”. This idea grew and a small collaborative, interdisciplinary group began to further question this potential. We wanted to test whether the perception was a reality. 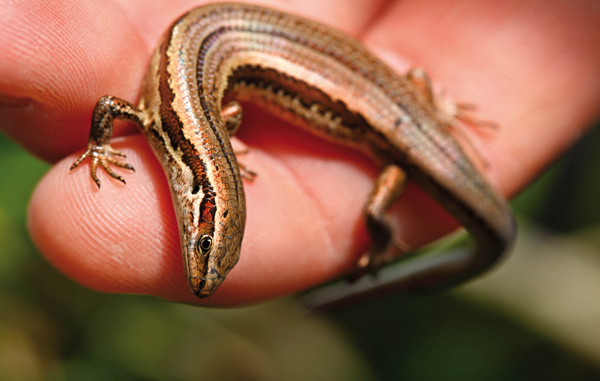 Now that we have confirmed the conditions are suitable, the next step in the project will be to trial a release of a small population of lizards (skink) onto the living roof and monitor the success of that small group of pioneers! I would like to continue to collaborate with product designers and ecologists on other potential explorations (there are a few in the pipeline) for New Zealand’s native species in urban environments. I hope that my exploration of the landscapes of urban environments and the integration of built forms and bespoke landscapes which might offer enhanced opportunities for species habitation contributes to the area of animal architecture investigation. – What were some of the most important factors that you were considering while developing your entry for the Awards? I was aware that although this was a small-scale project for a small-scale species, that it had a uniqueness in that it was a real project with implemented outcomes. 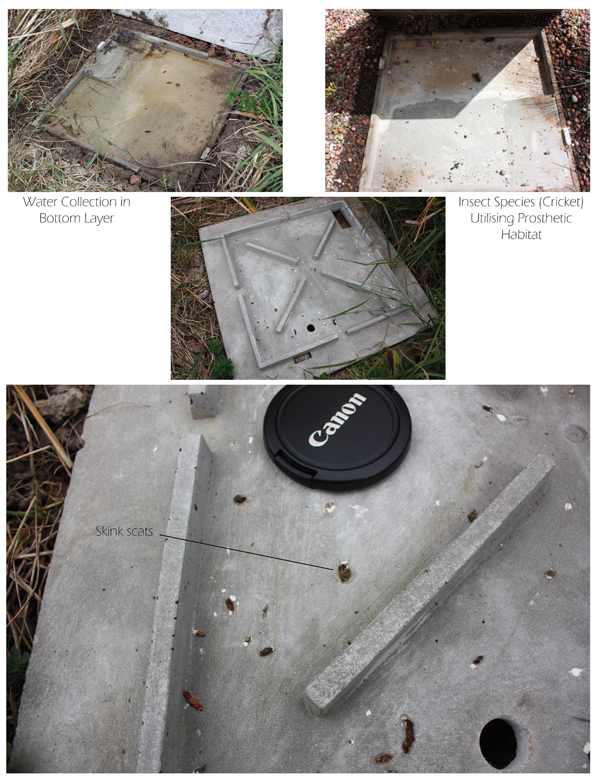 I was aware in particular, that being able to illustrate the successful use of the prosthetic habitat by skinks was a key component of showing the potential of the project and is seldom able to be quantified. The fact that we have and are continuing to quantify the potential impact for the species is a unique feature of this project. – Prosthetic Lizard Homes offers a unique new collaboration with other species, asking questions and provoking alternative species perspectives. 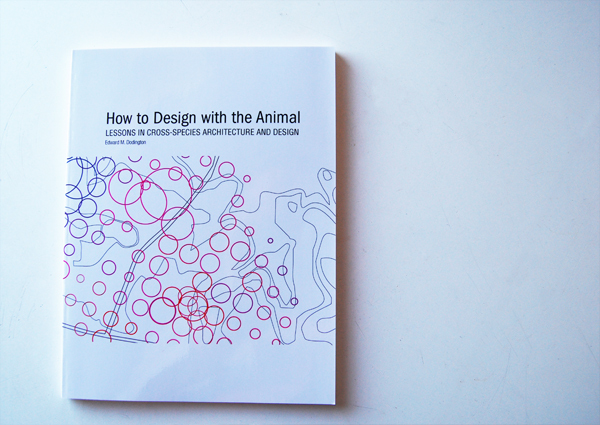 How does your creative process begin in bridging the species divide that exists between us and other animals? Moreover, why do you think it’s important to do so? 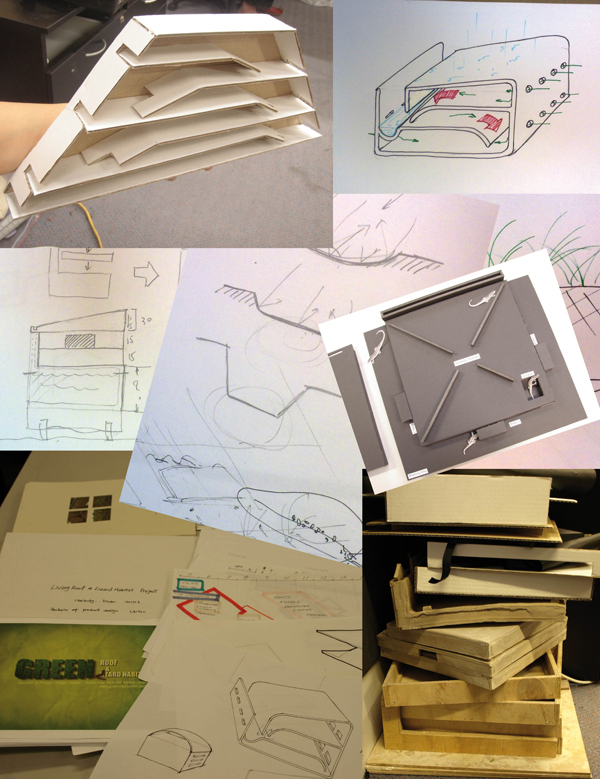 The most important part of our teams creative process and breaking down those species barriers was firstly to break down the barriers between our respective disciplines – ecology, landscape architecture and product/industrial design. What we found was that the industrial design approach of investigation into the ‘client’ requirements enabled us all to think outside the square in relation to normal rules of creative engagement. The meshing of different disciplines challenged us to continually question traditional roles and relationships and this extended to the skink species who were a critical component in the design process. I believe that breaking down these barriers is paramount to all design disciplines to ensure multiple functionality in our designs (whether they be building, landscapes or products). Irrespective of whether we take on board these ideas, other species have and will continue to utilise our designed environments – by acknowledging this existing relationship and its dynamism we can tap into a whole realm of potential in design which can and will influence the whole way our urban environments and systems function. – What kind of choices go into the type of technology used for the collaborations you create? More generally, how do you view technology in your work? 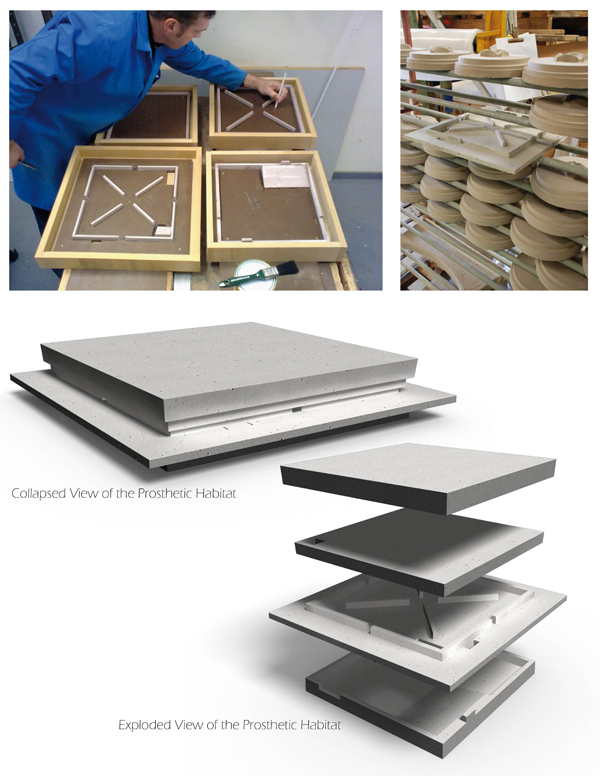 We utilised a range of technologies in our project to date, including industrial design technology for moulding and form-making, new non-toxic material creation (in this instance currently ceramic/concrete mixes). Technology offers the potential for exploration and narrows the limits of what is possible – this in turn enables us to test any and every opportunity or thought which supports the creation of approaches with real world outcomes. – How has your work been publicly received? Have you witnessed your projects provoking others to explore “natural” outlets in new and different ways? There has been a lot of interest in the project to date. It has certainly provoked questions in relation to not only the role of living roofs in our cities but also in the role of cities in species conservation. 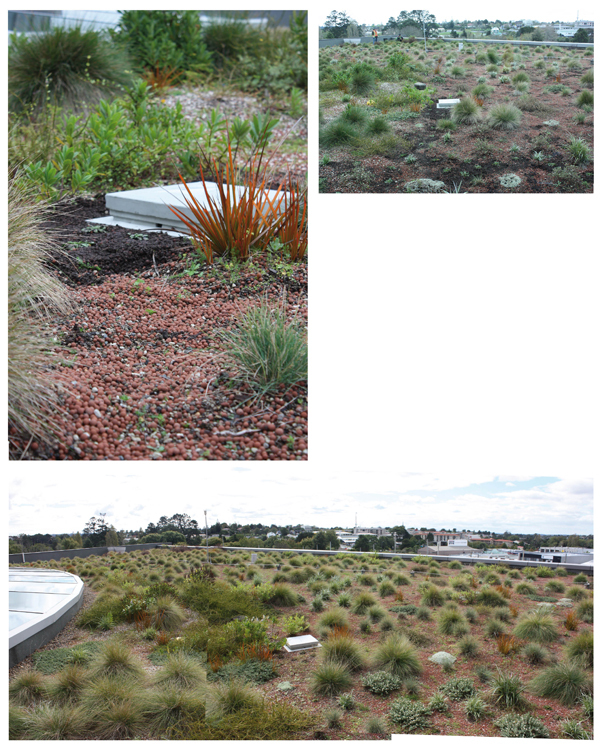 There has been some scepticism from the scientific community, but this is largely due to the project not having been fully realised on the living roof yet and the slow uptake of living roof technology in New Zealand. The potential debate between what is ‘natural’ and not and the appropriateness of the ‘artificial’ in ecological thinking is one which I believe this and similar projects will highlight. I’m happy to jump into that debate – we have for far too long as a species had an uncomfortable relationship between our role as manipulators of the environment and living components of the world’s ecosystems – I believe that we should explore our role in a more open and honest way and revel in the potential new relationships with other species we might be able to explore. 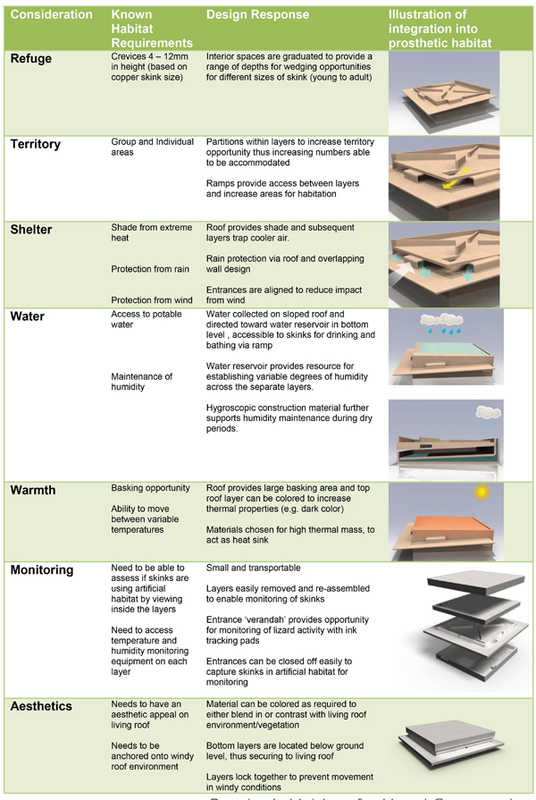 The artificial habitat refuge (prosthetic habitat) is being developed as a potential substitute for the typical refuges and habitats that would otherwise be afforded by the features within a natural environment (taking into account that a living roof is a constructed environment itself). Such an artificial substitute is being conceptually termed a prosthetic habitat due to its designed functionality. – Speaking of Public…how important is the public or a publicness to your work? It is important that the public are aware that there are areas of research which cross and blur boundaries – both between traditional discipline areas and species. Without this recognition I believe design would stagnate and we would retain a very narrow view of our selves and the world in which we live.